One town that won't let you down is Chicago. Whether you're after food, music, culture, sports or nightlife, you'll have your pick of options - haute cuisine, deep dish pizza or hot dogs; world famous Chicago Symphony Orchestra or legendary jazz and blues; the Art Institute of Chicago; Cubs or White Sox, Bulls or Bears; laugh-your-heart-out comedy or hot bars and clubs. And don't forget the Magnificent Mile of Michigan Ave and taking in the local scenery on the shores of Lake Michigan. 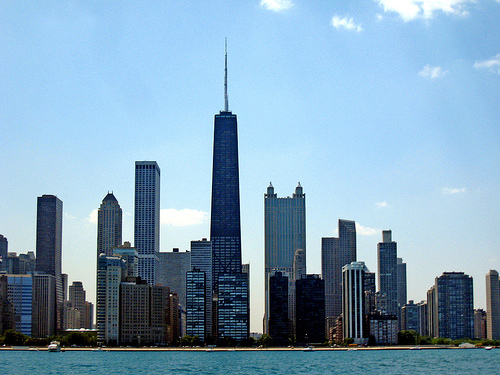 No matter what you opt for, you're sure to have an unforgettable time in the Windy City.